In a vote held on Friday, the General Assembly passed six resolutions condemning Israeli violations against Palestinians. 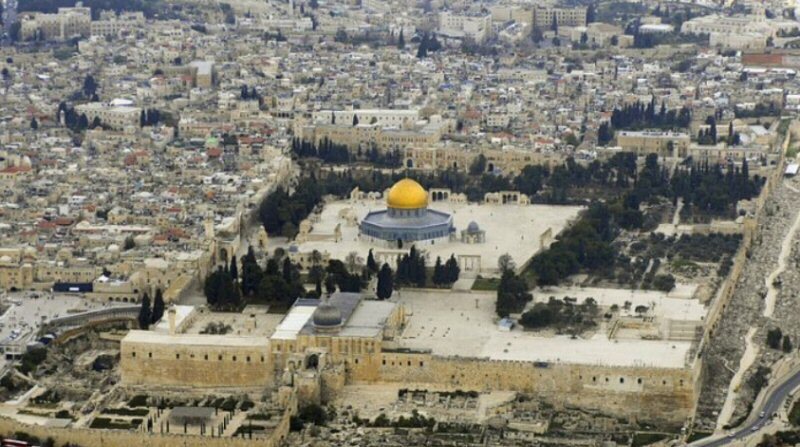 According to Days of Palestine, the use of the Arabic name for the sanctuary has been interpreted as a not-so-subtle rejection of the site’s alleged connection with Judaism. The Jewish name for the Noble Sanctuary, the Temple Mount, is not mentioned anywhere in the UN document.